Exclusive Princess Half Marathon Rates and VIP Group! Exclusive Group Room Rate and VIP Weekend for Princess Half Marathon 2014! Are you registered for the RunDisney 2014 Princess Half Marathon? Are you disappointed in the prices RunDisney is giving you for rooms that weekend? Well I have the solution! I have an exclusive room rate for those VIP Princesses that join my group. We will be having giveaways, raffles, window decorating contests and much more!! As the event grows we will be letting everyone know what they can look forward to. We will have an exclusive VIP-Very Important Princess Facebook page where everyone can talk training, tips, costumes and so much more. And I will personally be there the entire weekend as part of your chEAR team! As of right now I only have the room rates for the Marathon Weekend. We will have discounted park tickets and the ability to add the dining plan towards fall (Disney doesn’t have those prices yet, so we are waiting on them). We can add Magical Express and everything else you get when you book a Disney trip. Also, if you don’t like these room choices I can certainly price another resort for you by calling Disney or RunDisney on your behalf so you can still be a part of our group for the weekend. Sales tax will be 12.5% on these rooms. Let me worry about the planning so you can worry about training for what is sure to be the best Princess Half Marathon yet! Universal Orlando has NEW Dining Plan and a FREE Dining Offer! Universal Orlando has unveiled a new dining plan! The new Universal Dining Plan is available to add to anyvacation package with on-site hotel or off-site hotel stay! The cost of the Universal Dining Plan is $45.99 +tax for adults and $17.99 +tax for children (age 3-9) – gratuities not included. This new program will begin on July 1, 2013. The dining plan will include 1 table service meal, 1 counter service meal, 1 snack and 1 beverage per day. The dining plan does not have to be purchased for the entire length of stay, you can purchase the plan for 1 night or 5 nights. It is completely up to you. When you purchase your vacation package and include the dining plan you’ll receive a ticket to be exchanged at Universal Orlando® Resort for a Universal Dining Plan card. 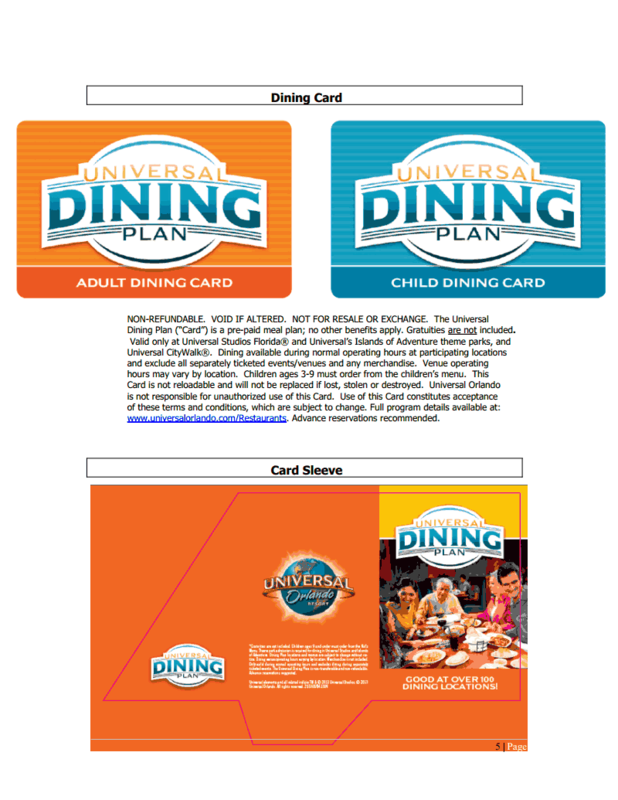 The Universal Dining Plan is NOT AVAILABLE for purchase at the parks, so you must add it at time of booking. from outdoor food carts or select counter service locations. Hurry, offer valid for purchase 6/10 – 8/29/13. 2014 RunDisney Princess Half Marathon and Glass Slipper Challenge! Registration is tomorrow for the RunDisney Princess Half Marathon! This is probably one of the most popular of all the Marathon weekends that Disney hosts. For all of my guests and readers I have exclusive group rates and a weekend full of fun planned! We will be having giveaways, raffles, window decorating contests and much more!! As the event grows we will be letting everyone know what they can look forward to. We will have an exclusive VIP-Very Important Princess Facebook page where everyone can talk training, tips, costumes and so much more. As of right now I only have the room rates for the Marathon Weekend, I am waiting to see if Disney groups can beat or meet RunDisney discount tickets prices, however we won’t see tickets until at least July/Aug. Are you ready—-we have group blocks at the following Walt Disney World Resorts. Sales tax will be around 12.5% on these rooms. This is the room rate only listed, no tax. Just let me know the dates you want to book, what resort and who will be in the room! Your worst nightmares will soon be taking shape in the shadowy darkness of Halloween Horror Nights, winner of Amusement Today’s “Best Halloween Event” Golden Ticket award. 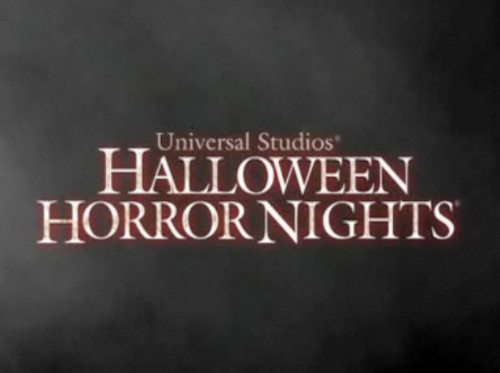 On select nights Sept 20 – Nov 2, Universal Studios Florida is transformed into a nightmarish labyrinth of terrifying haunted houses, outrageous live shows, and electrifying scare zones while an army of mutants, monsters and maniacs roam the darkened studio streets. Disney is always evolving and moving ahead. 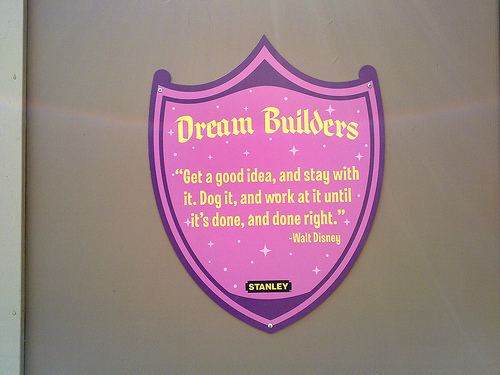 Walt never wanted things to stay complacent, he always wanted the best for his parks. So every once in awhile we deal with park and resort refurbishments. Looking for a few good partners in Travel! 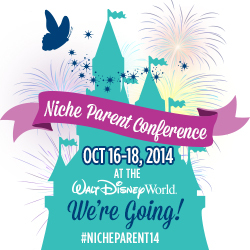 Do you have a Mom blog/Travel blog/Disney blog?? If so you are in luck! Since you are already promoting family vacations on your site, you may be interested in making some additional money on travel to these destinations. I am an agent with Destinations in Florida travel agency. We offer an affiliate program for select partners. The affiliate program pays website owners/blog owners a fee for referring a potential customer to us. Our affiliate program is run through the Share a Sale. You are paid $2 or $3 per lead referred from your website. Share a Sale is a top affiliate management company, where you can track and run your affiliate program for your website or blog. You can login to this system to check clicks, payments, and even get creatives like banners, buttons, and text links for your site. You are in complete control of your affiliate program with us. We also like to take care of our affiliates with insider tips, blog posts, cross promotions on our site/FB/twitter/YouTube/blog pages, and even free perks just for you. 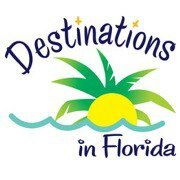 Our agency is called Destinations in Florida Travel and is locally based in Florida. We are one of the top 10 agencies (in the world) for Disney Destinations, 2009 Disney Destinations Top Sales Performer, and one of the 1st Authorized Disney Vacation Planner (recognition from Disney). We were also the 2010, 2011, and 2012 Universal Studios Travel Agency of the Year. Please contact me today if you are interested in joining my team of affiliates! We have a great time and I support each site in many ways. 2014 Princess Half Marathon! Will you be running? Attention runners–this years RunDisney Princess Half Marathon is going to be fantastic with the new Glass Slipper Challenge added to the line up! Join our “dream come true!” weekend celebration! Here’s your chance to join the Disney princesses in a “dream come true” weekend of majestic runs in the most magical place on earth. It’s all happening during the Disney Princess Half Marathon Weekend and girls and women of all ages are invited to join the royal celebration! There’ll be special magical course surprises, special Princess events, and a fun-filled party after the event to celebrate your run. Plus you’ll take home an all new exclusive Finisher Medal celebrating Disney Princess Half Marathon Weekend. Best of all, your favorite Disney Princesses will cheer you on your way! Join us for the inaugural Disney Enchanted 10K. This all-new event will take you on an enchanted journey throughout Epcot before having a magical finish fit for a princess, or prince. To receive the Glass Slipper Challenge Finisher Medal, you must register for the Glass Slipper Challenge. Registering for the 10K and Half Marathon individually will not make you eligible to receive the Glass Slipper Challenge Finisher Medal. If you think that a half marathon is just a walk in the park, put your endurance to the test and compete in the all-new Glass Slipper Challenge! A 19.3-mile adventure held over two days, participants will run the Disney Enchanted 10K on Saturday, followed by the Disney Princess Half Marathon on Sunday. If you finish both races within the pacing requirements, you will be awarded the all-new Glass Slipper Challenge medal in addition to your Half Marathon and 10K finisher medals. Here’s a royal opportunity for the entire family to share the magic during the Cinderella Royal Family 5K run throughEpcot. Princesses of every age and their families are invited to take part in all the racing fun on a spectacular course winding through Epcot‘s amazing Future World and then on to international World Showcase. 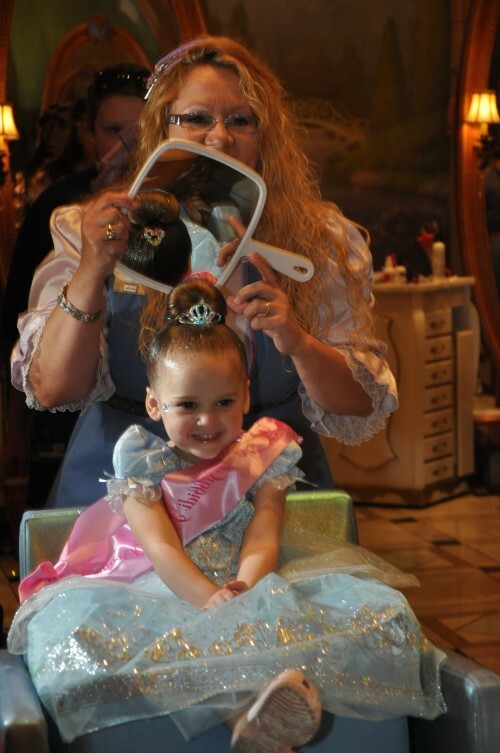 The run wraps up with a memory-making storybook finish perfect for a Princess and her royal court. Beginners, intermediates, even experienced racers are invited to share the magic in the Cinderella Royal Family 5K. Every Prince & Princess is a Winner during the runDisney Kids Races! Children 13 and under are invited to participate in the runDisney Kids Races taking place at the ESPN Wide World of Sports Track & Field Complex on Saturday during the Disney Princess Half Marathon Weekend. Every prince or princess under age 13 who participates in the runDisney Kids Races gets treated royally and goes home with their very own Finisher Medallion! Encourage your prince and princess to participate and sign up for any of the Kids Dashes or the One Mile Run during this fun-filled weekend. There’s even a Diaper Dash for crawlers! Space is limited. Parents are allowed to run with their children. The event will follow a rolling start beginning with the 100m dash followed by the 200m, 400m and Diaper Dash. The One Mile will have a separate start location and time. All distances will utilize the same finish location.